Unlike a few centuries ago, when several decades needed to pass before any major changes could be introduced, nowadays it takes no more than a couple of years. It is therefore hardly surprising that all kinds of trends tend to evolve at a break-neck speed. This not only concerns clothing trends but also purchasing fashions, and it results from numerous factors. The fact that in the first decade of the 21st Century society quickly went through a period of accumulating wealth, taking loans, making investments and buying real estate, and then turned away from this trend, becoming more oriented towards minimalism, seems to accurately reflect the rapid rate of changes in consumer trends. There are two forces responsible for trend setting. One of them (the market driven force) involves identifying customers’ needs in a given social situation and trying to satisfy those needs, at the same time winning sympathy and loyalty from customers. The second one (the market driving force) focuses on shaping the needs and demands of prospective buyers. The latter is frequently connected with far-reaching market measures aimed at making customers strongly encouraged to purchase a given product or service. Large companies and the most prestigious brands employ trend-watchers to identify the directions to be followed by the market. Other enterprises operating in a given industry follow in the leading companies’ footsteps. However, even the largest corporations need to take into account the opinions expressed by the Pantone Institute. This world-famous organisation deals with watching trends, setting new colour use directions and providing advice to companies regarding the psychology of colour in marketing. In 2017 the market focused on a new group of customers, seeking to adjust to their specific lifestyle. 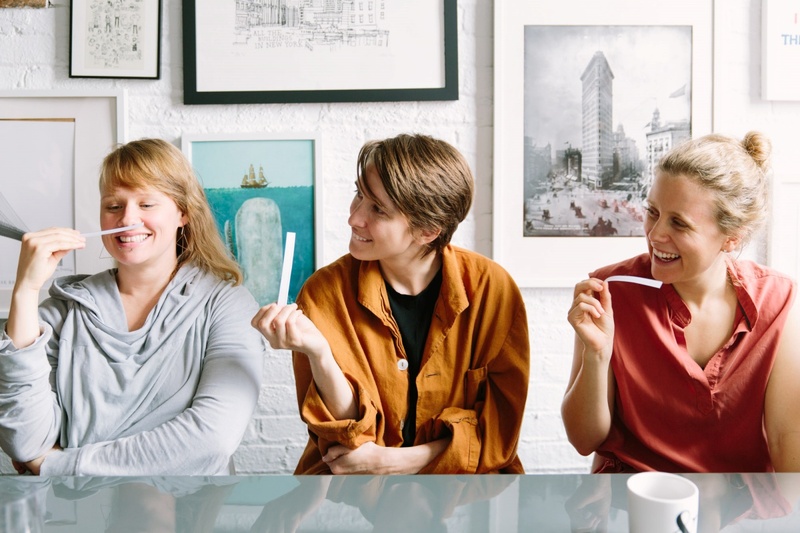 This group is formed by single-person households. People choosing to lead single lives tend to make their purchase decisions in a different way than people having a partner or raising children. This year also saw a growing popularity of discount stores and a strong orientation towards premium products. 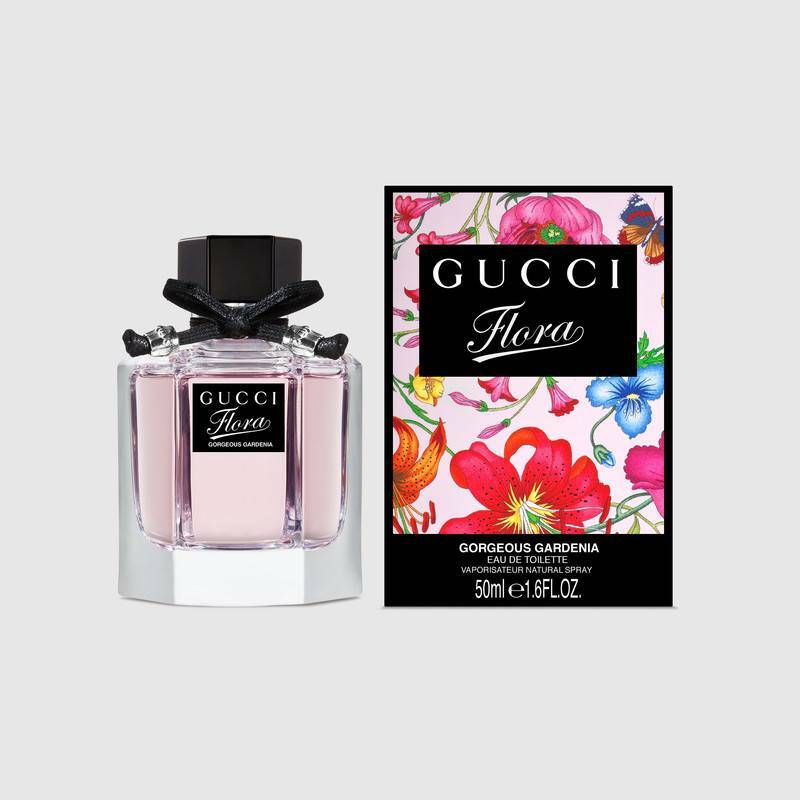 This acted in favour of both luxurious brands and discounts which began to diversify their portfolios by including products of famous brands and launching new lines of premium products. In line with the previous year’s expectations, shopping for food products on-line proliferated. Customers are more willing to purchase via the Internet food products which they already know, which is consistent with the general trend of mixing the off-line and on-line experience gained by customers. Colour is one of the most powerful marketing tools available to producers. Its impact on people and their purchasing decisions is so prominent that the play with colour in the trend setting process is no longer surprising. The coming season is expected to be dominated by vivid, rich and shining colours. Even apparently unattractive colours should attract attention with their depth and strength. Along with strongly saturated colours relating to ripe fruit, non-typical shades of black are likely to appear, often combined with other colours to catch the customer’s eye. 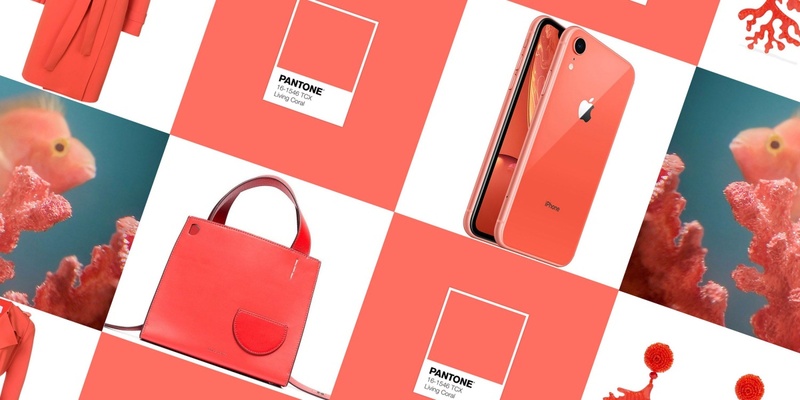 At the beginning of December the Pantone Institute unveiled the colour which is expected to dominate in 2018. Ultra Violet will become the latest fashion, slowly replacing the colours which have been considered trendy in recent years, i.e. Rose Quartz, Serenity or Greenery. Ultra Violet is described by Pantone as the colour of “limitless night sky” and the symbol of “a world beyond our own.” It is impossible to say in which branch the colour unveiled by Pantone will be commonly encountered in the coming season. The Institute has such a strong market impact that its suggestions are followed by virtually all of the greatest brands, regardless of the field of activity. Stone inspirations are expected to become dominant in the nearest future. Their austerity will be highlighted with eye-catching structural forms. Technologies of creating diversified cavities and bulges have become more efficient and effective, leading to a growing demand for these kinds of decorations. 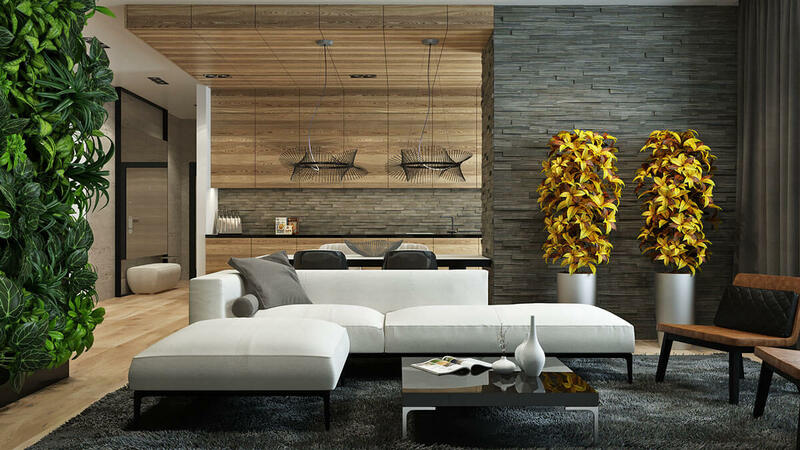 Timeless minimalism will go hand in hand with the predominantly cold simplicity of stone materials. However, minimalism in its most orthodox form will hardly become the latest whim, as consumers will seem more willing to combine it with some cosy accessories. Animal or floral patterns will frequently be used in combination with, and as a means to breach, the ascetic, austere or minimalistic trends. Wooden packaging or soothing graphics displaying trees or shrubs will gain in popularity. However, the increasingly bolder use of animal motives will probably be the greatest change. These references to nature may share the origin for the latest fashion for stone forms. Plants seem to perfectly match the austerity of rocks and may have a reviving effect on the entire composition. Trend-watchers have also noted an inclination towards releasing products in increasingly bigger forms, examples of which may have already been noted some time ago. Enormous high-resolution photograph wallpapers have made their way back into favour. Home and office windows astound us with huge glass panels, and interiors are decorated with almost irrationally large ceramic tiles. This trend will probably continue as long as technologies allow it, and to the point where the increasingly larger formats begin to lose quality. People have started to attach more attention to their lifestyles. A clear-cut separation of our private and professional life has become almost as important as healthy dieting and an active lifestyle. This trend is likely to result in reducing the time spent on shopping which will be perceived as an unwanted chore. The opportunity to do quick shopping on-line, and to save time and possibly money, will thus become even more than welcome. In addition, products aimed at providing entertainment, diversified leisure opportunities and relaxation will grow in popularity. Although price is still considered most important by nearly 50% of customers, this trend is undergoing rapid changes. Moreover, society is becoming wealthier, and customers are increasingly seeking a good quality service and adequate product presentation and offering. Surveys conducted by Gemius have revealed that as many as 59% of customers make their final purchasing decisions based on their own brand assessment. Over 40% of customers confirm that the place of purchase acts as a significant factor, as does the opportunity to purchase with a home delivery option. Desktop computers and laptops are gradually being replaced with smartphones and tablets as on-line ordering tools. By the end of 2016, mobile Internet traffic accounted for 50% of all website entries in global terms. Current trends are evolving towards positive customer experience and m-commerce, whereas price significance has been on the fall. Due to an ageing population, a growing number of producers are targeting their portfolios at seniors. Interestingly, more companies are planning to target seniors purchasing on-line in the upcoming year. As indicated by GfK (a survey company), 72% of all seniors have already become active Internet users. Although a small percentage of them are currently willing to make on-line purchases, attempts at making the portfolio attractive to this group of customers is likely to bear fruit in the future. This trend is carefully monitored especially by cosmetic producers. Whereas five years ago only 3% of seniors purchased body care products on-line, now this figure exceeds 8%. 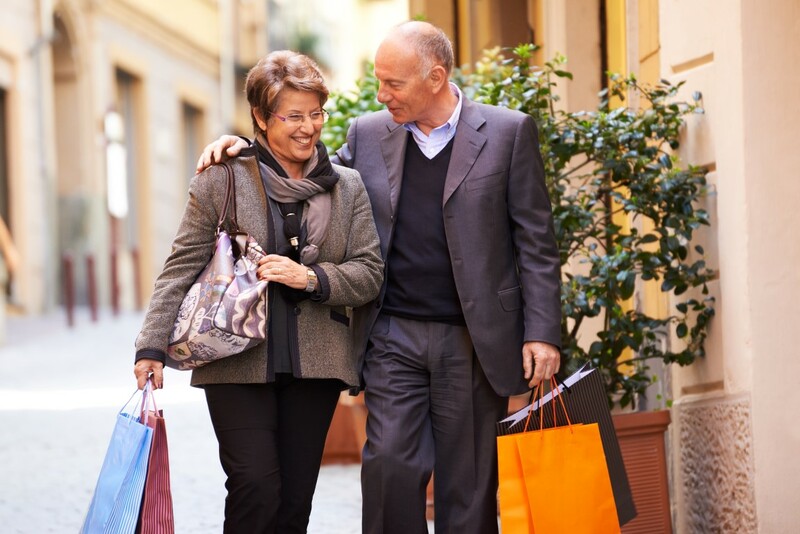 In a few years’ time, the number of seniors with on-line shopping experience will grow. In consequence, for many cosmetic companies this is the perfect moment to fight for recognition among those seniors who are active Internet users. Every cosmetic producer should bear in mind that, while being rather fussy customers, seniors are also extremely loyal, and encouraging them to buy its products is certainly worth a try. 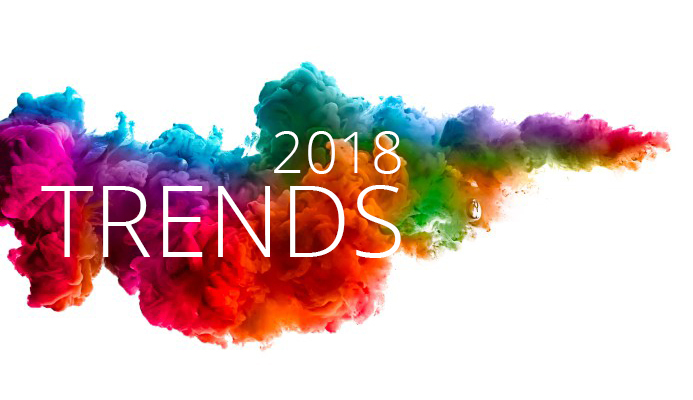 2019 Consumer Trends - What Can We Expect?